Ontario just got a whole lot easier. Waterloo, Ontario: A colorful past. An Exciting Future. An ideal place to call home. 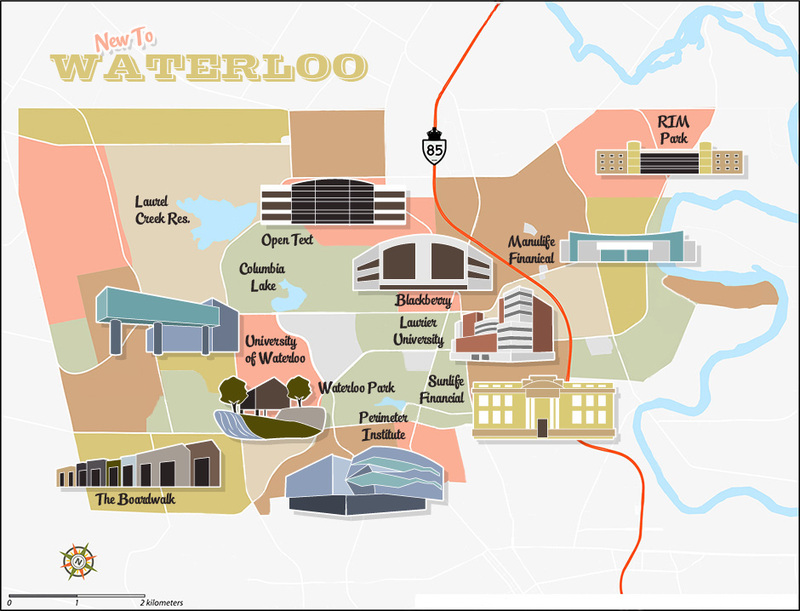 New to Waterloo is the best single online resource for information on living in Waterloo, Ontario. Move to Waterloo for a world class education. Settle in Waterloo for a bright career in Canada’s Silicon Valley. Retire in Waterloo for the charm and contentment of our city. Welcome to Waterloo. We’ve been expecting you. Think of New To Waterloo as the neighbour on the other side of the fence. Looking for great sushi? Need to sublet an apartment? Does your kid need a math tutor? That’s what we’re here for. No strings attached. What Brings You to Waterloo? Our free E-Guide has literally everything you need to know when you move out here. All in a single, comprehensive guide. Click the map below for in depth information and video tours of our neighbourhoods. "As an out-of-town student, New to Waterloo has been an invaluable resource. Each year as I look to find suitable student housing, it provides me with all the tools I need. 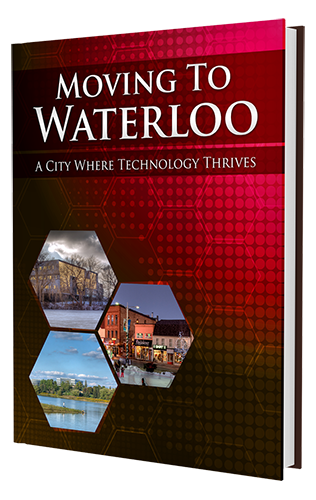 Thank you New to Waterloo, for helping to improve my time in this great city at every turn!" "New to Waterloo made it so easy to find the best neighbourhood to live in so my daughter can go to a top ranked school. Plus, I love your Facebook posts that keep me informed about what's going on in the city." 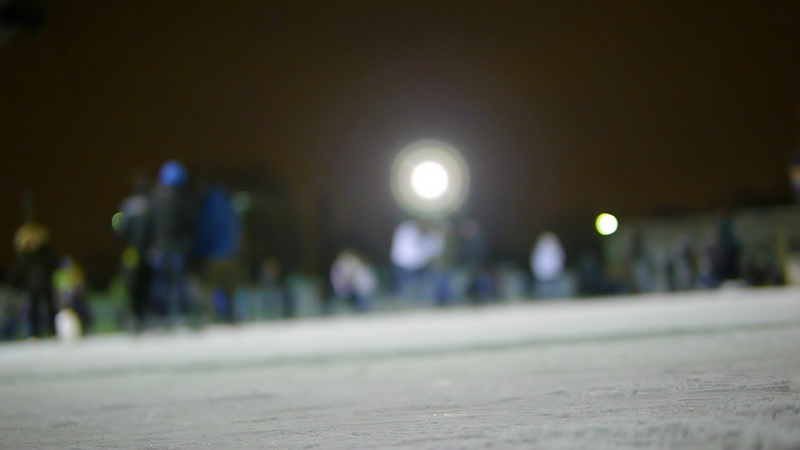 "I am new to Waterloo and to Canada. New to Waterloo and its Facebook page are very welcoming and informative. I have been here one week and I already love Waterloo." We just moved a few months ago from Vancouver. New to Waterloo has provided me with endless amounts of information and all the sites/events to experience in wonderful Waterloo. I'm so happy I came upon this. Thank you! Thank you for highlighting all that is great about our beautiful and innovative hometown!